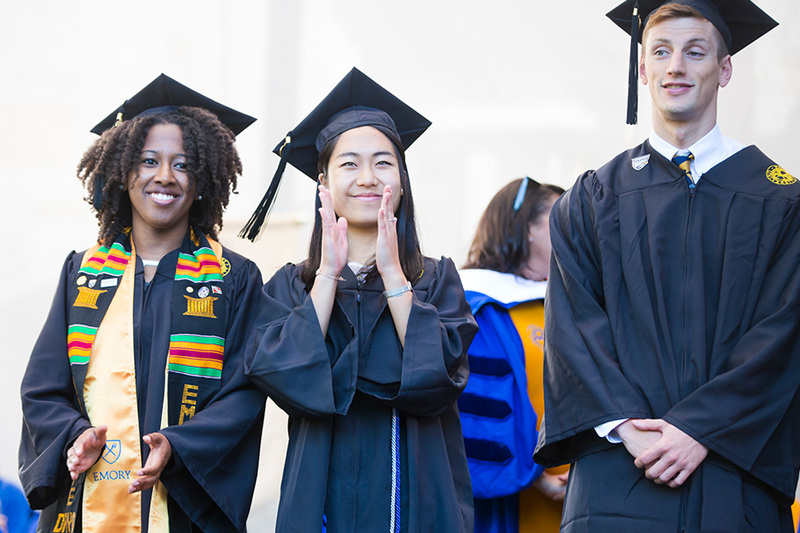 We offer need- and merit-based aid to make Emory University affordable for all qualified students who attend, regardless of financial means. Our need-based aid is determined by a thorough review of each family's circumstances. Most students with financial need receive a combination of grants, loans, and work-study. A grant is gift assistance that, unlike a loan, does not have to be repaid. 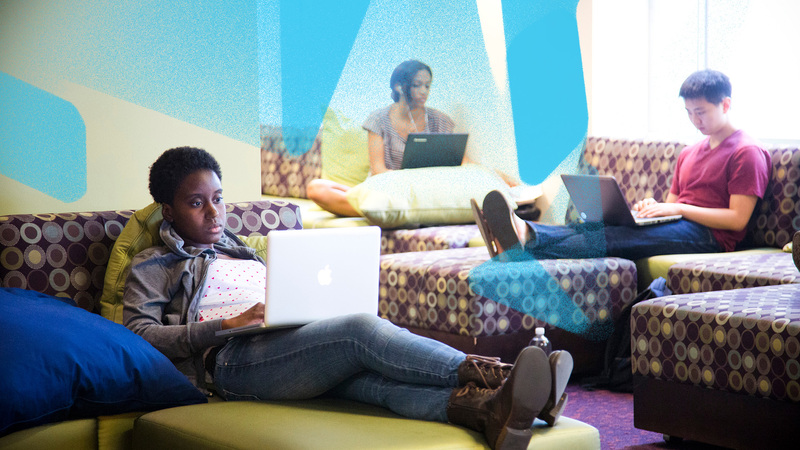 A work-study award gives you the opportunity to obtain a paid work position on campus while in school. Low-interest loans must be repaid after you are no longer enrolled at least half-time at a college or university. Emory Advantage is designed for families with annual total incomes of $100,000 or less who demonstrate a need for financial aid. It gives students the opportunity to graduate with little or no debt, easing the financial burdens that can limit your post-graduation plans. Find out more about Emory Advantage. QuestBridge is a national program that identifies high-achieving, low-income students and connects them with the nation's best colleges and universities. To apply to Emory University through QuestBridge, high school seniors must first apply for the QuestBridge National College Match in early fall. Learn more about how to apply to QuestBridge. This cost estimator is based on real financial aid packages from current Emory students. It takes about 3 minutes. The Free Application for Federal Student Aid is a financial document required for receiving federal financial aid. The CSS Profile gathers information that helps colleges determine your family’s eligibility for non-federal aid. Find important financial aid details and deadlines at our Office of Financial Aid. 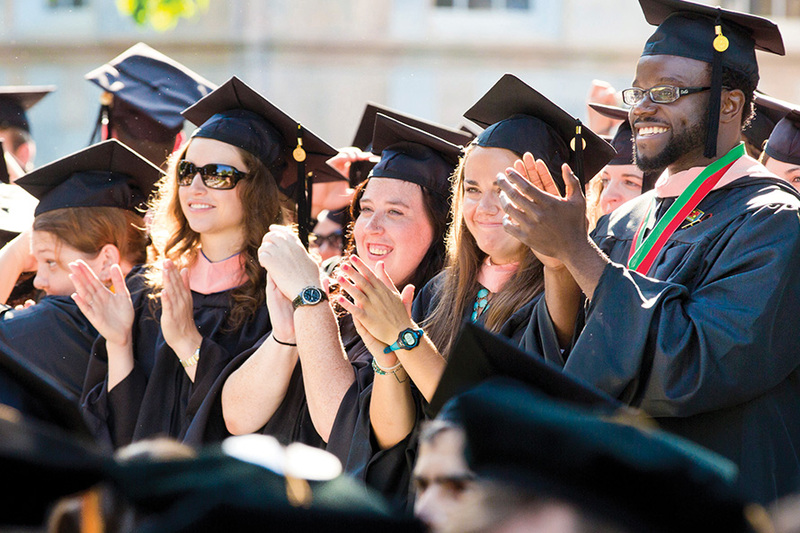 We offer merit-based aid—awarded on the basis of individual achievement—to incoming first-year students. 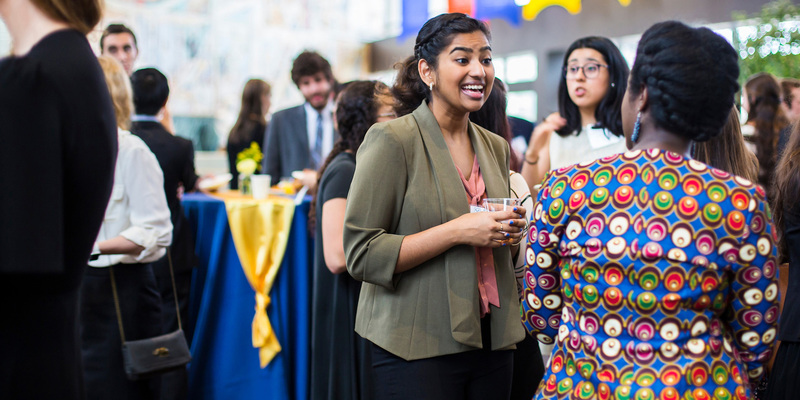 Our three unique scholar programs provide financial awards, dedicated programming, and distinct opportunities to exceptional incoming first-year students. Application deadline November 15. Partial-tuition Liberal Arts Scholarships are awarded in recognition of academic excellence. No additional application materials are required. All admitted students are considered. The Georgia HOPE Scholarship program awards funding towards tuition for qualified Georgia students who have demonstrated academic achievement. Entering National Merit Scholarship finalists who select Emory University as their first choice and notify the National Merit Scholarship Corporation receive $2,000.